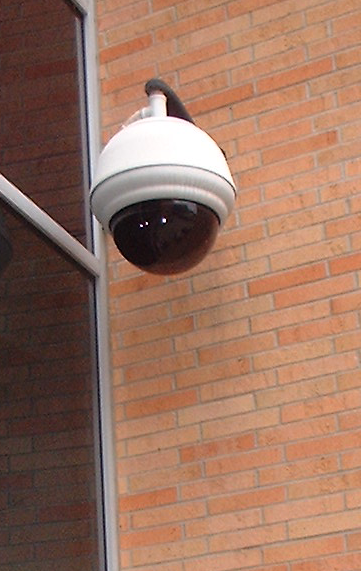 View your cameras any time. Turn lights on and off anywhere in the building. Control the temperature of select rooms. Get an Alert on openings and closings. Let's get together and talk about your security needs. 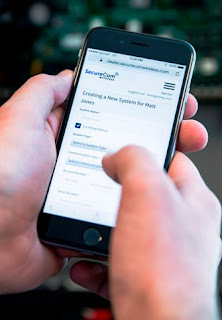 Our security professionals will help guide you through the design and planning stages of installing a new security, access, fire, or any other low-voltage system you're in need of. Copyright©2018 Allan B. Colombo . Picture Window theme. Theme images by fpm. Powered by Blogger.